We may remember the artist Francesco Pinzón for being the author of one of the largest permanent murals in Barcelona. Last December we published an article about the colossal project carried out by the Mexican on one of the walls at CityStop. 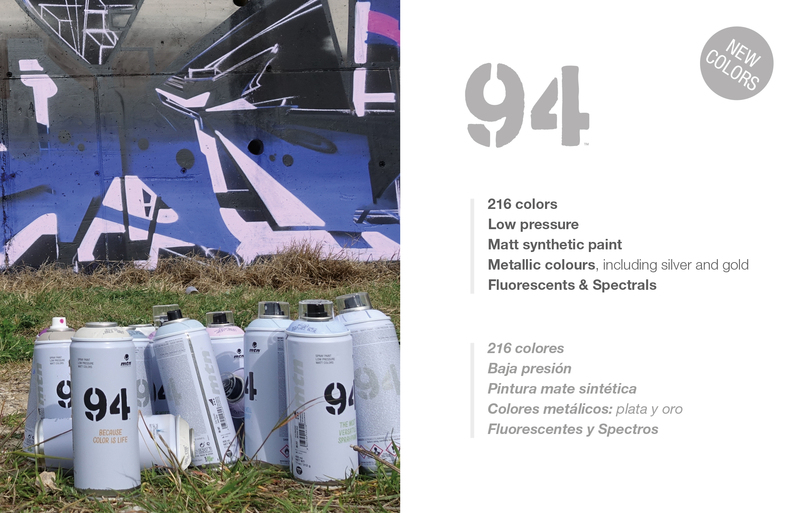 His latest project, together with the artist Sofía Castellanos and in collaboration with the UN and Pinturas Osel, takes place at the central supply center in Mexico City. 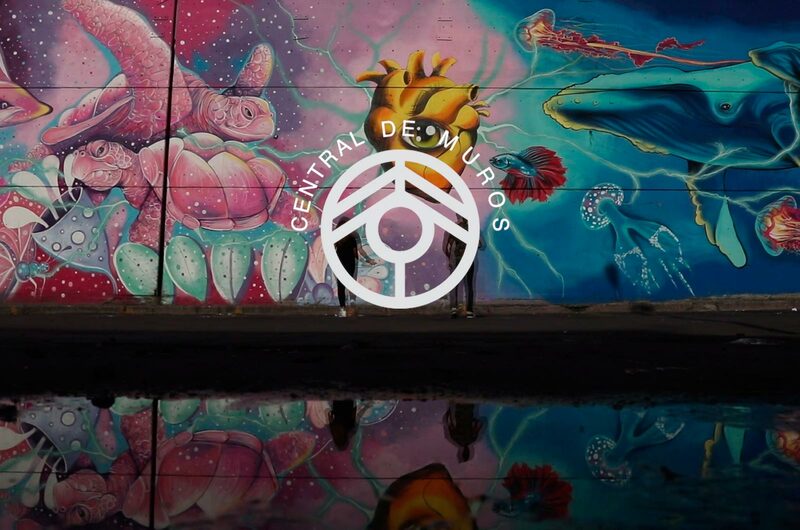 In partnership with the United Nations, the Central de Muros project is transforming Mexico City’s Supply Center into the largest street art gallery in Latin America. With the mission to promote 17 sustainable development objectives, they work together with muralists to raise awareness in society through art. Francesco Pinzón and Sofía Castellanos, muralists with an international presence, share the process from their interpretation of objective 14 on almost 350 square meters, capturing the importance of remembering that there is no separation between nature and us; we are all one. In this piece, the duo fuses their vibrant styles to represent duality through the use of color and underwater life. 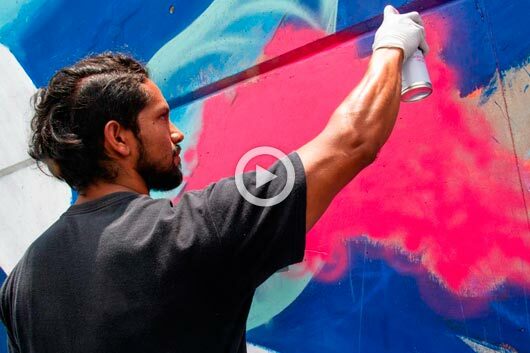 The evolution of the mural is captured in a clip edited by the production company, ¨Tragaluz¨. 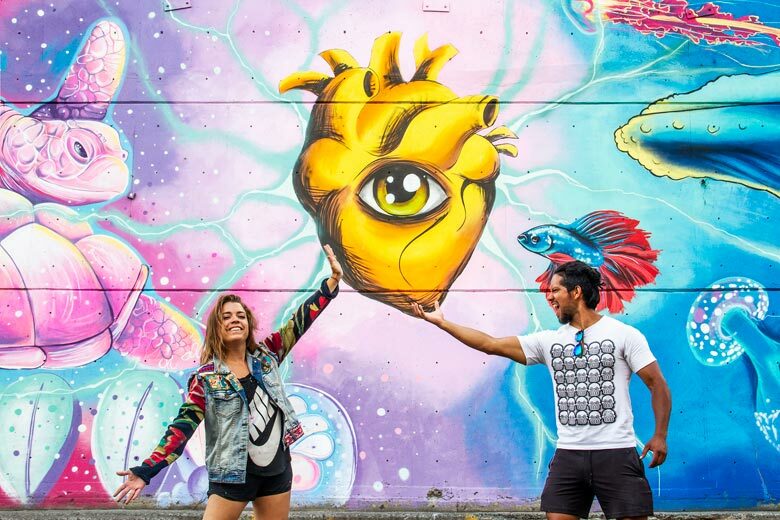 Francesco and Sofia have painted prominent murals in different parts of the world such as Bangkok, Barcelona, Tulum and Mexico City. 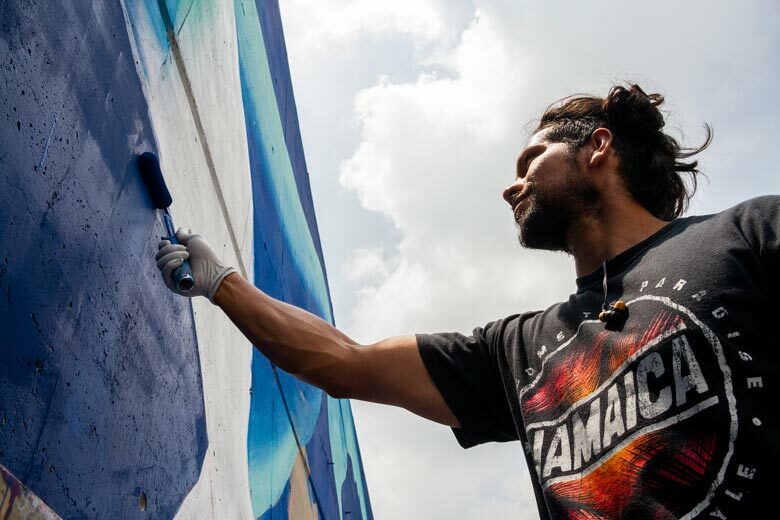 While they are finishing this mural work in the Central de Abastos, the tandem is currently preparing for their latest artistic production in New York. In this video by the creative geniuses from the production company, Tragaluz, you can see how the artists transform a lifeless space into another full of color.